Apparently there are thousands of people who have been waiting for this ROM to be released, and luckily for all of you, last night our dear friend Actngrezy and Mojo Droid uploaded it for the masses. 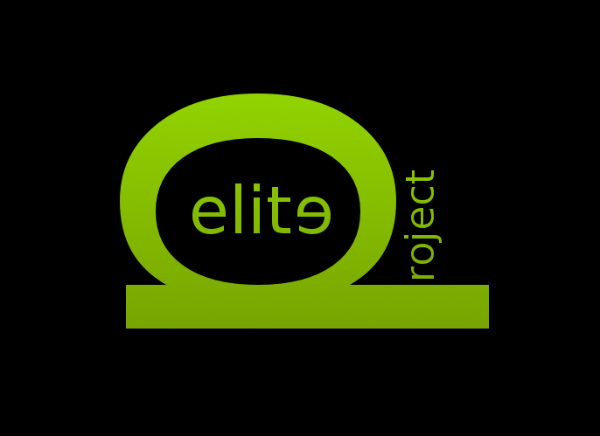 Project Elite 6.5 is based off Android 2.3.4 and is going to make your OG DROID run smooth as butter. Plus, there is even an alternative themed ROM if stock coloration doesn’t tickle your fancy. What’s even better news is that the developers recently received a DROID Incredible, and you may be seeing Project Elite on multiple devices in the future. Fingers crossed, people. So enough talk, let’s get to flashing! For Rooted Motorola DROID Only! Place the zip on the root of your SD Card and then boot into Clockwork Mod Recovery. Wipe all your data/cache (for safer installation) and then proceed to install ROM. If coming from earlier version of Project Elite, wipe may not be necessary. Users, proceed with caution. To shoot down the early questions – No, this will not work on any phone besides the Motorola DROID. Not the Eris, and not your Nook Color. If you have any other questions, feel free to ask them below in the comments section, or check out the original forum post. Have fun, and be safe. Make sure to follow Actngrezy and Mojo Droid on Twitter, and check out their website!